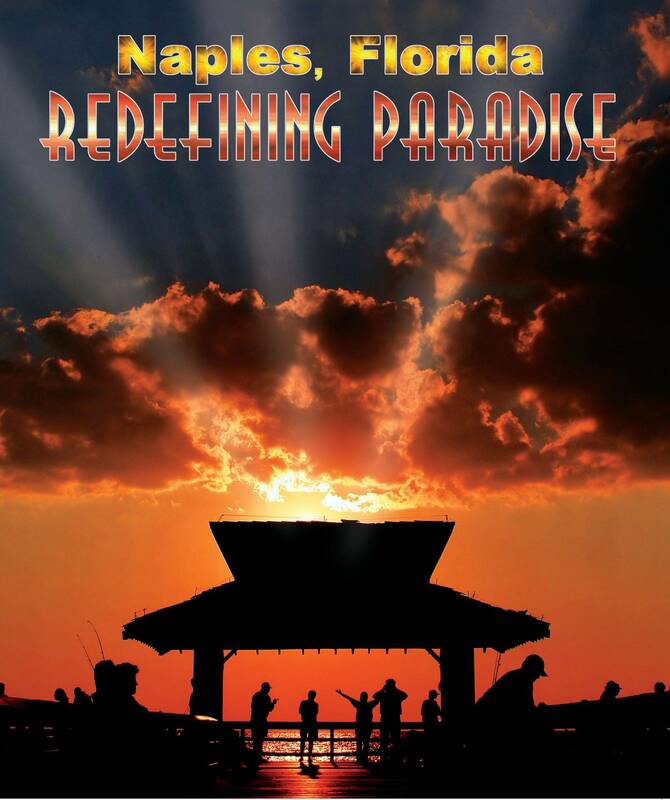 Own your copy of this half-hour narrated documentary vision of the crown jewel and a hidden gem of Southwest Florida. - I'll send this film to all my friends up North! This travel documentary focuses on Naples, Florida and reinforces its image as an unrivaled city of stable tropical weather; cultural vibrancy, unforgettable white-sand beaches and unspoiled surroundings. Globally recognized picturesque destination, full of hidden yet spectacular waterways and close proximity to the world-famous Everglades, Naples is the hometown and host of the legendary swamp buggy races and continues to amaze with many other uniquely Naples discoveries.